The Empire State Building is a founding member of the World Federation of Great Towers (WFGT). The WFGT exists to showcase the great towers of the world and celebrate the astonishing feats of architecture and engineering that created them. There are 44 member towers in over 20 member countries around the world. How many have you been to? 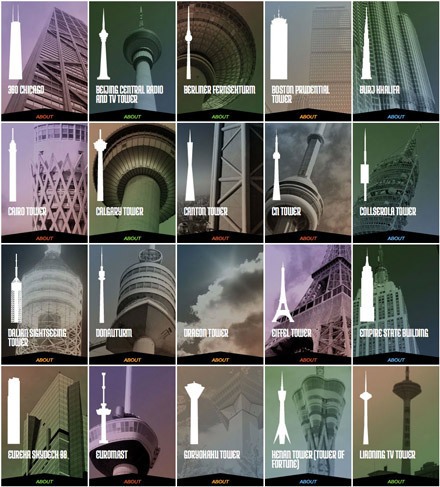 Visit the World Federation of Great Towers and see the full list of all the tallest buildings in the world.